Pigmentation is one of the widely seen problem that is increasing day by day and requires a skin program to remove it. 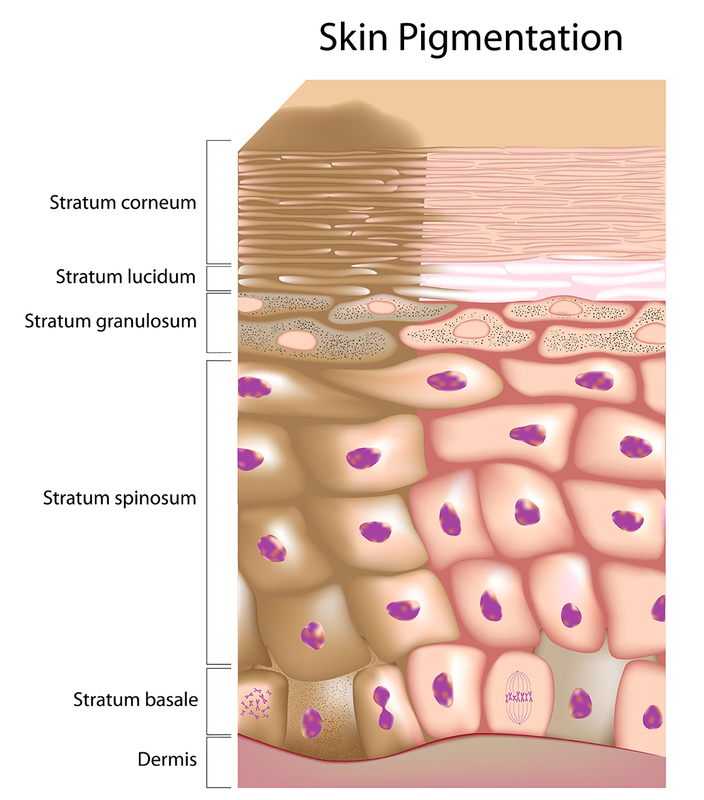 Pigmentation typically defines as a skin disorder that directly affects your skin colour. To find an effective solution for pigmentation you are first required to understand the causes behind this problem. Based on the cause of pigmentation, the treatment will be suggested. As per the latest research various treatment and therapies are available to treat pigmentation. Chemical peels are the first option to treat pigmentation but it will only be considered after a thorough consultation session with your dermatologist. In this technique a chemical solution is applied on your skin that includes face, neck, and hands to improve your skin appearance and make it brighten and revived. Using this technique your skin will eventually peel off thus allowing a new regenerated skin to appear later on that is much smoother and also less wrinkled. Chemical peels may be of three types such as superficial or lunchtime peel (alpha-hydroxy or other mild acid), medium peel (Glycolic or trichloroacetic acid), and deep peel (Tricholoracetic acid or phenol). 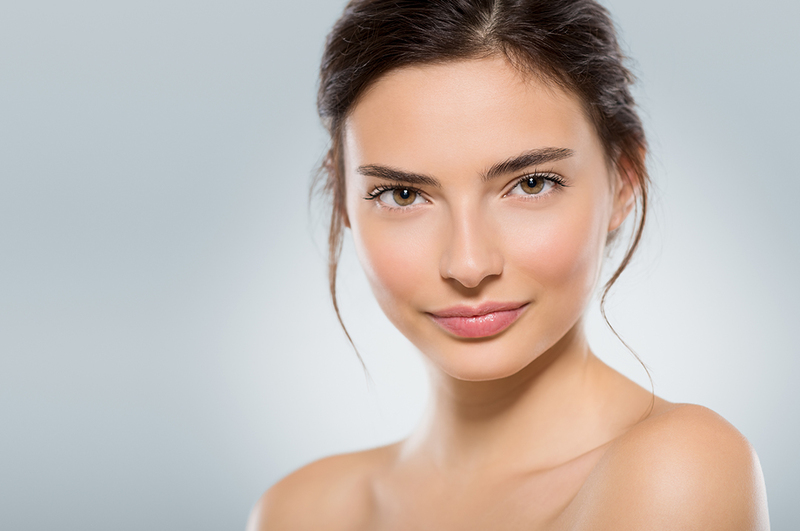 After chemical peels there comes the option of dermabrasion and microdermabrasion technique that is easy to work out and it doesn’t involve peeling off your skin. It treats the uppermost part but the effects are much deeper and long-lasting. Laser pigmentation is the most advanced and effective method to treat all of your pigmentation issues with extreme safety. It includes no discomfort or side reaction in result. Laser pigment removal after treatment will take time but the results are entirely satisfying and long-lasting. Laser pigmentation treatment cost varies as per the severity of your pigmentation type and the equipment used to treat your pigmentation issues. 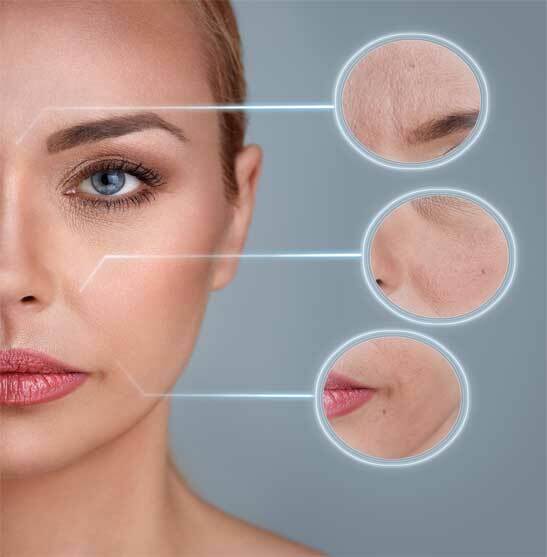 Pigmentation laser treatment before and after precautions usually last for few days but for some specific cosmetic procedures such as waxing, tweezing, chemical peels or bleaching require 3 – 4 weeks break. Despite of these specific precautions, only excessive sun exposure is avoided and you should use a sunscreen while going outdoors. Your skin resurfacing time will depend upon the type of laser used. In some gentler laser types, no downtime is involved and they are much safer option to go. Say good bye to all of your pigmentation issues and get a clear, bright, and glowing skin in return from OZmedica. Get back your skin radiance using our approved laser pigmentation treatments. OZmedica have exclusive options dedicated to classic beauty created with timeless effort by our passionate and professional skincare specialists to make you look best. If you are still working on these questions that; are these laser treatments are painful? Is there any trusted and approved option for laser pigmentation treatment in Melbourne? Is laser pigmentation treatment good for me as per my skin type? Then leave all your concerns behind as OZmedica in Melbourne is ready to help you out. Contact OZmedica at www.ozmedica.com.au or directly pay a visit to reveal our exclusive packages and an initial free consultation for your proper guidance and help.